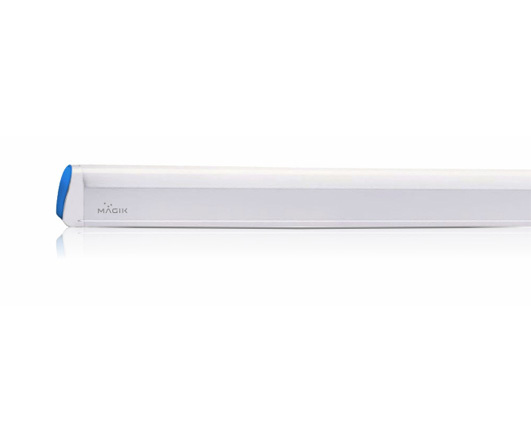 This modern design of Prism line offers more brightness, with no strain to eyes, being the best light to study or read under. 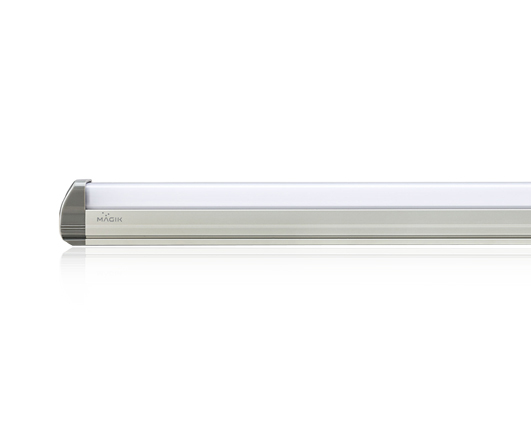 Ultra line LED battens are long lasting home lighting solutions for brilliant lighting and perfect visual effect. Spectra Line batten are the most trendy batten of all time available in 1ft, 2ft & 4ft. 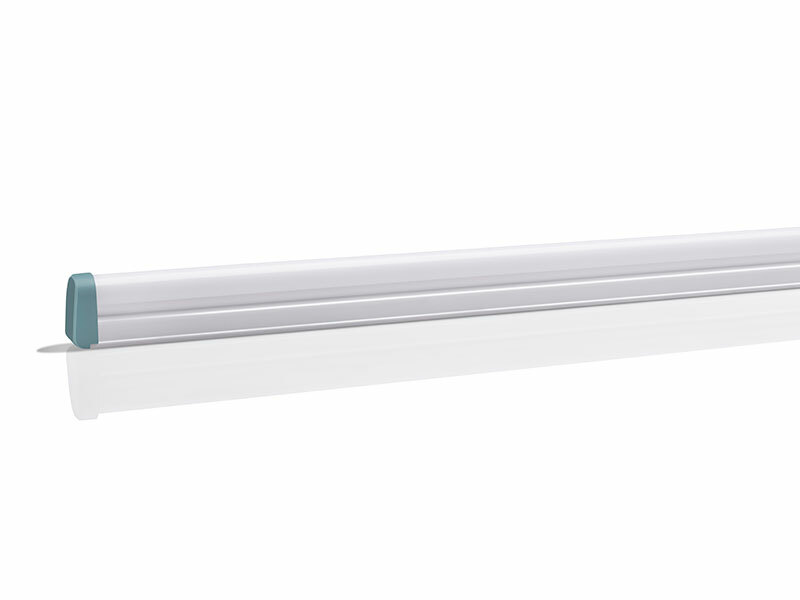 Maximo Prime 24W LED batten is the Brightest T5 batten that offers long lasting home lighting solution.